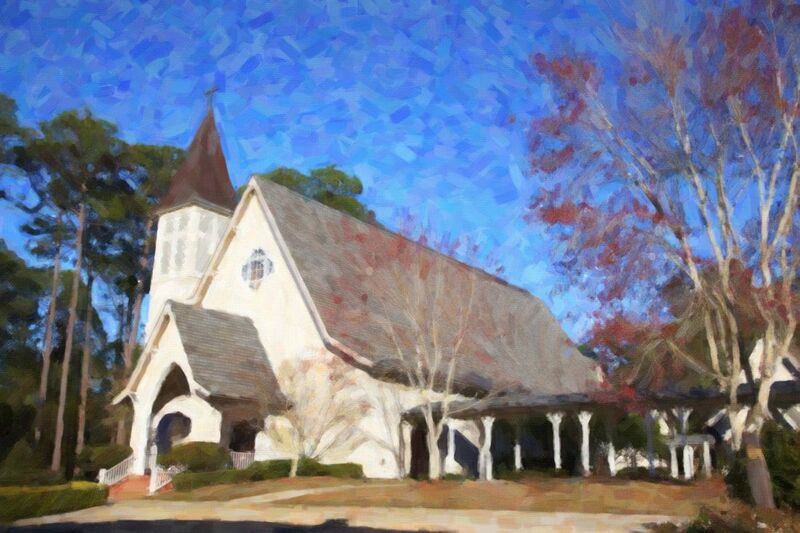 St. James Episcopal Church - St. James Episcopal Church is in Fairhope, Alabama. We are a community anchored in Christ, seeking God, sharing His love and serving others. We are a community anchored in Christ, seeking God, sharing His love and serving others.